Well maintained 2 family building, which could be easily converted back to single family residence. 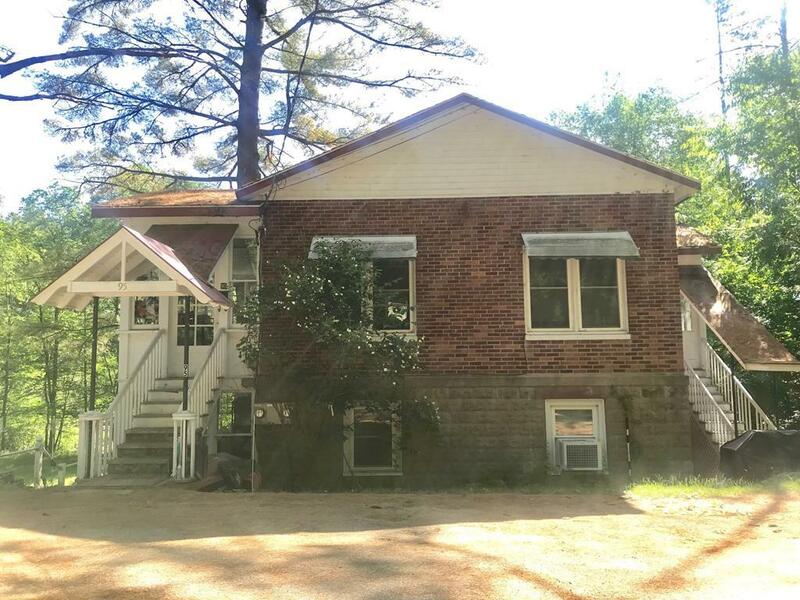 Both units include 2 bedrooms, full baths, kitchen and enclosed porches. Upgrades include; new electric, plumping and heating system. Property is located on a quite, dead end street, close to college and other amenities. APOD on file.